Material (body): Map body.tga not found. Use search tool in materials tab. Material (plastic): Map plastic.png not found. Use search tool in materials tab. Material (mustang_misc__spec_): Map mustang_misc.png not found. Use search tool in materials tab. Material (misc_body__spec_): Map misc_body.png not found. Use search tool in materials tab. Material (undercarriage__spec_): Map undercarriage.png not found. Use search tool in materials tab. Material (lights_lod0): Map vehiclelights.png not found. Use search tool in materials tab. Material (vehiclelights128): Map vehiclelights.tga not found. Use search tool in materials tab. Material (vehiclelights128__RR_): Map vehiclelights.tga not found. Use search tool in materials tab. Material (resh__spec_): Map resh.png not found. Use search tool in materials tab. Material (lights_lod00): Map vehiclelights.png not found. Use search tool in materials tab. Material (nodamage_lod0__spec_): Map nodamage_lod0.png not found. Use search tool in materials tab. Material (vehiclelights1280): Map vehiclelights.tga not found. Use search tool in materials tab. Material (vehiclelights128__FR_): Map vehiclelights.tga not found. Use search tool in materials tab. Material (plastic0): Map plastic.png not found. Use search tool in materials tab. 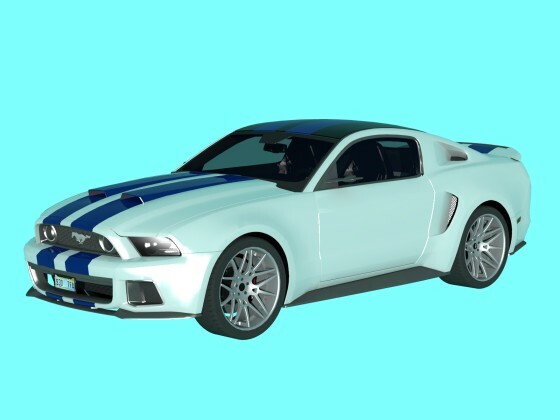 Material (mustang_misc__spec_0): Map mustang_misc.png not found. Use search tool in materials tab. Material (plastic_black__spec_): Map plastic_black.png not found. Use search tool in materials tab. Material (plastic_black02): Map plastic_black02.png not found. Use search tool in materials tab. Material (leather__spec_): Map leather.png not found. Use search tool in materials tab. Material (plastic_dash): Map plastic_dash.png not found. Use search tool in materials tab. Material (cloth_brightgrey): Map cloth_brightgrey.png not found. Use search tool in materials tab. Material (interior_lod0__spec_): Map interior_lod0.png not found. Use search tool in materials tab. Material (interior_emissive_lod0): Map interior_emissive_lod0.png not found. Use search tool in materials tab. Material (digital_gauge): Map digital_gauge.png not found. Use search tool in materials tab. Material (plastic_black__spec_0): Map plastic_black.png not found. Use search tool in materials tab. Material (interior_lod0__spec_0): Map interior_lod0.png not found. Use search tool in materials tab. Material (interior_lod0__spec_1): Map interior_lod0.png not found. Use search tool in materials tab. Material (interior_lod0__spec_trans_): Map interior_lod0.png not found. Use search tool in materials tab. Material (interior_emissive_lod00): Map interior_emissive_lod0.png not found. Use search tool in materials tab. Material (body0): Map body.tga not found. Use search tool in materials tab. Material (plastic1): Map plastic.png not found. Use search tool in materials tab. Material (body1): Map body.tga not found. Use search tool in materials tab. Material (plastic2): Map plastic.png not found. Use search tool in materials tab. Material (vehiclelights128__RR_0): Map vehiclelights.tga not found. Use search tool in materials tab. Material (nodamage_lod0__spec_0): Map nodamage_lod0.png not found. Use search tool in materials tab. Material (body2): Map body.tga not found. Use search tool in materials tab. Material (plastic3): Map plastic.png not found. Use search tool in materials tab. 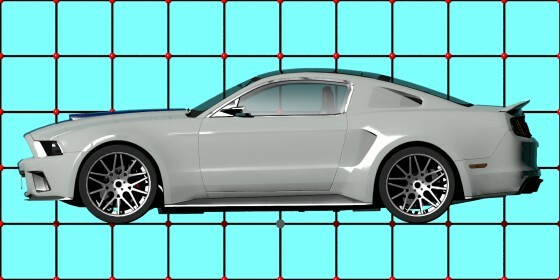 Material (mustang_misc__spec_1): Map mustang_misc.png not found. Use search tool in materials tab. Material (plastic_dash0): Map plastic_dash.png not found. Use search tool in materials tab. Material (interior_lod0__spec_2): Map interior_lod0.png not found. Use search tool in materials tab. Material (leather_stripey_black): Map leather_stripey_black.png not found. Use search tool in materials tab. Material (body3): Map body.tga not found. Use search tool in materials tab. Material (plastic4): Map plastic.png not found. Use search tool in materials tab. 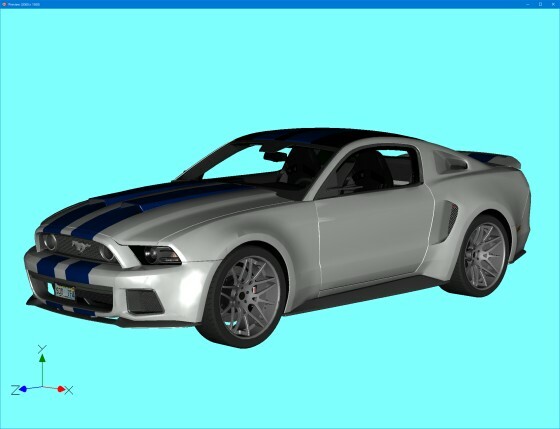 Material (mustang_misc__spec_2): Map mustang_misc.png not found. Use search tool in materials tab. Material (plastic_dash1): Map plastic_dash.png not found. Use search tool in materials tab. Material (interior_lod0__spec_3): Map interior_lod0.png not found. Use search tool in materials tab. Material (leather_stripey_black0): Map leather_stripey_black.png not found. Use search tool in materials tab. Material (body4): Map body.tga not found. Use search tool in materials tab. Material (plastic5): Map plastic.png not found. Use search tool in materials tab. Material (resh__spec_0): Map resh.png not found. Use search tool in materials tab. Material (vehiclelights128__FR_0): Map vehiclelights.tga not found. Use search tool in materials tab. Material (body5): Map body.tga not found. Use search tool in materials tab. Material (plastic6): Map plastic.png not found. Use search tool in materials tab. Material (vehiclelights__spec_): Map vehiclelights.png not found. Use search tool in materials tab. Material (carpback__spec_): Map carpback.png not found. Use search tool in materials tab. 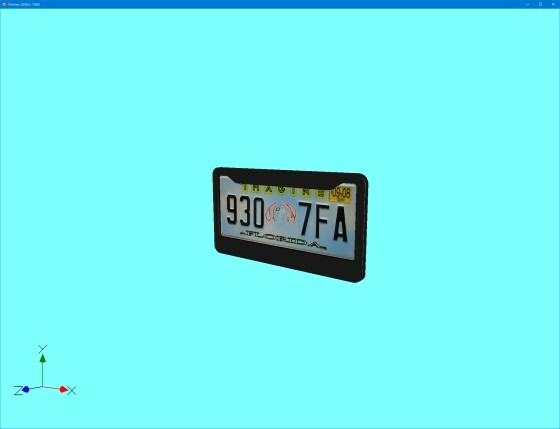 Material (carplate__spec_): Map carplate.png not found. Use search tool in materials tab. Material (body6): Map body.tga not found. Use search tool in materials tab. Material (plastic7): Map plastic.png not found. Use search tool in materials tab. Material (body7): Map body.tga not found. Use search tool in materials tab. Material (plastic8): Map plastic.png not found. Use search tool in materials tab. Material (plastic_black__spec_1): Map plastic_black.png not found. Use search tool in materials tab. Material (leather__spec_0): Map leather.png not found. Use search tool in materials tab. Material (interior_lod0__spec_4): Map interior_lod0.png not found. Use search tool in materials tab. Material (plastic9): Map plastic.png not found. Use search tool in materials tab. Material (interior_lod0__spec_5): Map interior_lod0.png not found. Use search tool in materials tab. Material (interior_emissive_lod01): Map interior_emissive_lod0.png not found. Use search tool in materials tab. 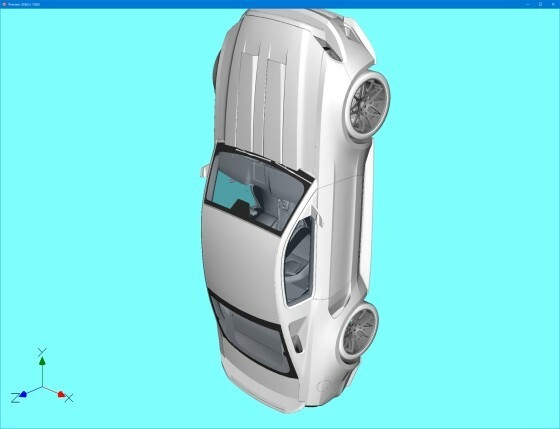 Material (interior_lod0__spec_6): Map interior_lod0.png not found. Use search tool in materials tab. Material (mustang_tyre): Map tyre.tga not found. Use search tool in materials tab. Material (mustang_tyre0): Map tyre.tga not found. Use search tool in materials tab. Material (brembo_spt2__spec_): Map brembo_spt2.png not found. Use search tool in materials tab. 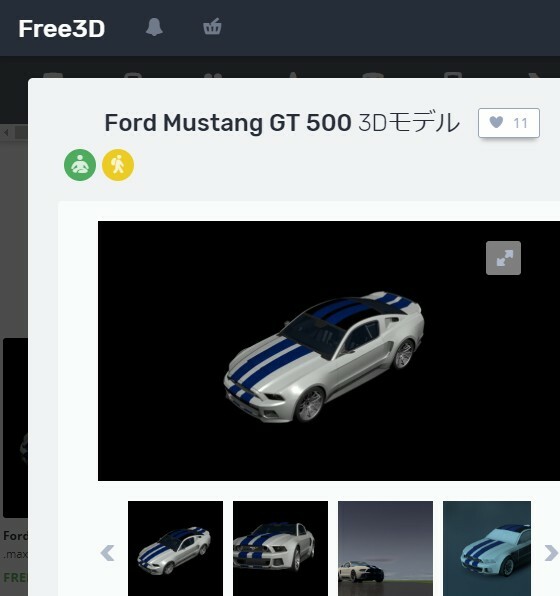 Material (mustang_tyre1): Map tyre.tga not found. Use search tool in materials tab. Material (mustang_tyre2): Map tyre.tga not found. Use search tool in materials tab. Material (nodamage_lod0__spec_1): Map nodamage_lod0.png not found. Use search tool in materials tab.